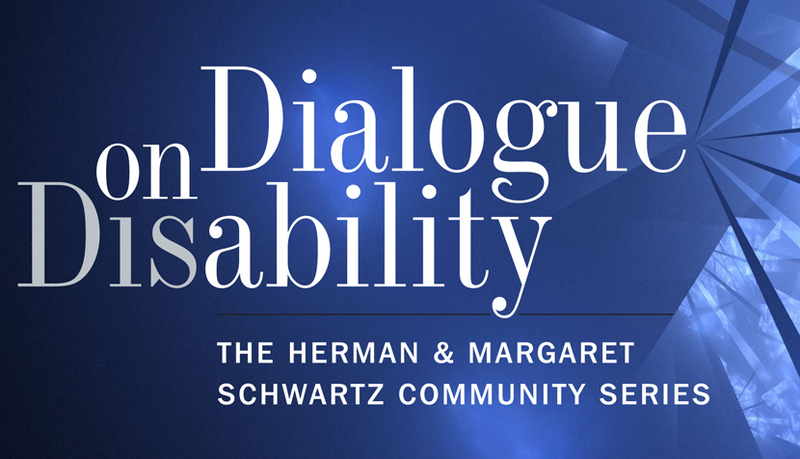 In honor of Dialogue on Disability week, Classical 91.5 spotlights the musicians who compose and perform no matter what challenges they face. Ludwig van Beethoven, Gabriel Faure and Ralph Vaughan Williams experienced hearing loss, as does percussionist Evelyn Glennie. Hand injuries have not stopped pianists Misha Dicter, Leon Fleisher and guitarist Milos Karadaglic. Vision loss, something many of us experience as we age, did not stand in the way of composers J. S. Bach, George Frederic Handel, Joaquin Rodrigo and Franz Schubert. And the often unseen depression and mental illness impacted composers Edward Elgar, Gustav Holst, Modest Mussorgsky, Irving Berlin and Charles Ives, among many others. The music created by all of these individuals and many more is enjoyed every day on Classical 91.5.